Our Evangelist is Mr. Lee Rottman. 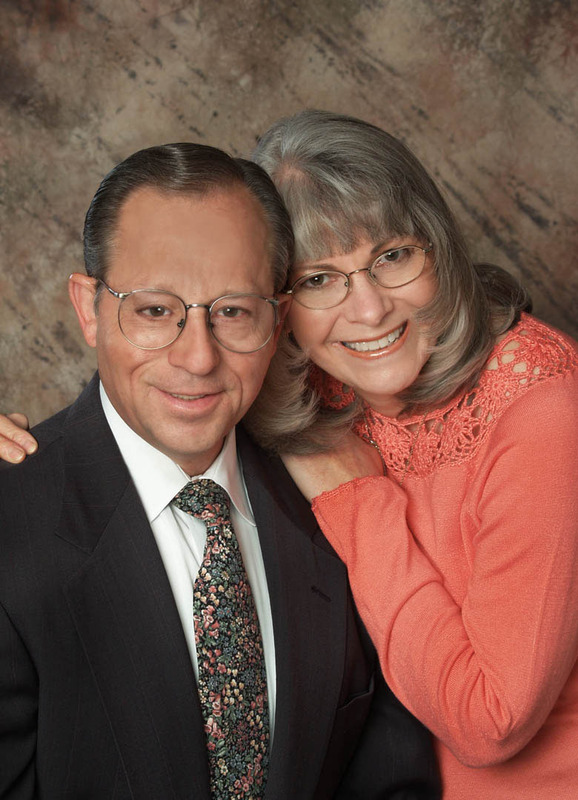 Lee and his wife Carolyn have been serving the Columbus church of Christ since fall of 2006. Lee and his wife have been involved in mission work for over twenty years in the USA and Canada. Lee is a graduate of Humboldt State University where he achieved a BS degree in Science and then worked with the Colorado Division of Wildlife for ten years. He then enrolled in the Bear Valley Institute of Bible in Denver, Colorado where he completed a three year study program and entered into full time work for the Lord. During the following years a Masters and Doctorate degree were earned. His wife Carolyn also completed an intensive women’s program at the Bear Valley Institute to better enable her to teach, counsel and better serve the church as well. They have worked as a team in growing churches for over twenty years. Lee and Carolyn are here with us to serve the work of the church of Christ in Columbus and the surrounding area and to also serve the community for Christ and His cause.